What I.W. Evans is reading this week. What I.W. Evans is reading today. 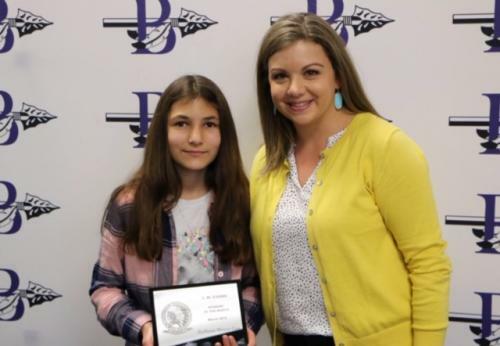 Congratulations to RaDawn Bracco-Cain for being chosen as I. W. Evans Student of the Month for March. Way to go Radawn.